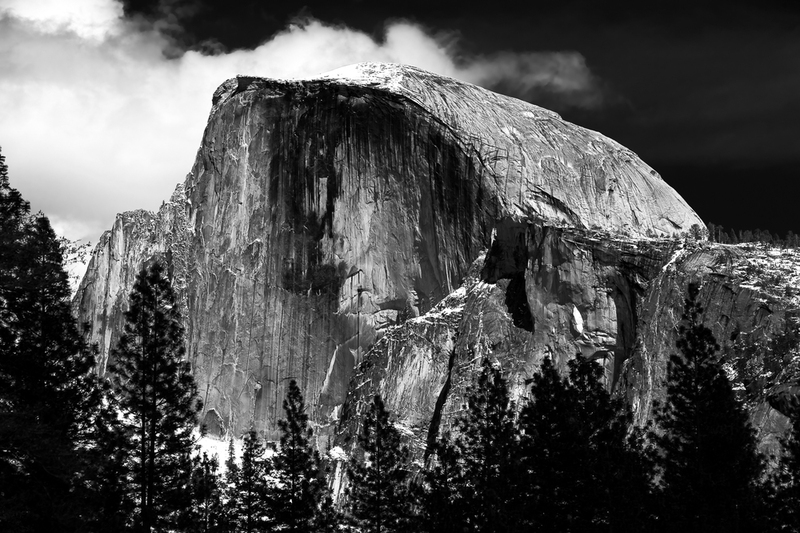 Yosemite is a Jewel of a location to improve your photographic skills. 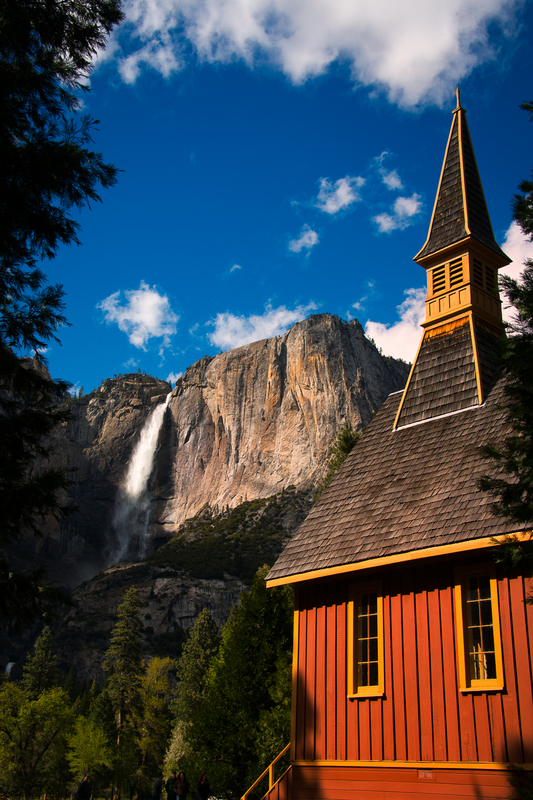 The workshop is designed to take full advantage of the spring waterfall season. The blush of spring will be coming to the valley with the glory of the El Cap and Half Dome in the background. This is setting that has held the respect and awe of visitors from all over the world since its formalization as a National Park in 1890. We will be photographing at key locations for the great light; while working in a meeting room with different techniques, reviewing images and some good ideas on post processing. 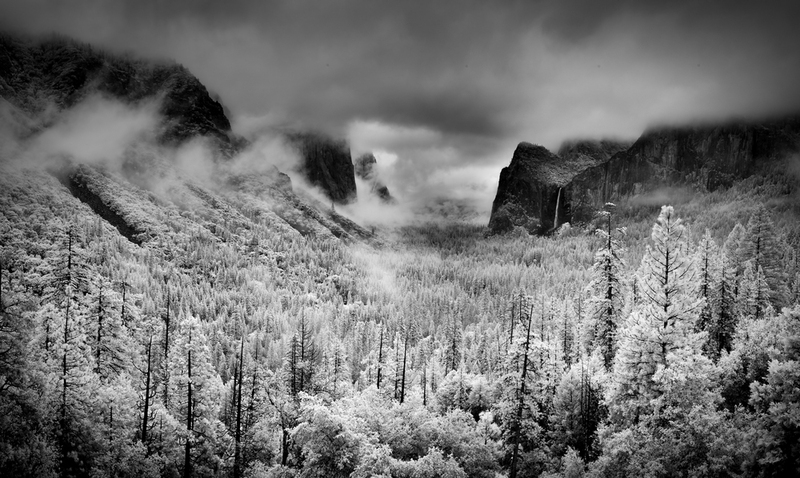 If you have not photographed Yosemite in spring, this workshop is for you! The waterfalls will be at their best! I will be teaming up with Neil and Susan Silverman on a workshop designed for those that want to learn more about and excel in taking images at night or in very low light situations. Combining classroom work with several nights on location, by day you will meet to go over equipment, camera settings, shooting techniques and how to best post-process images taken during the previous day. When the sun goes down, you head out to apply what you have learned in the challenging low light situations in and around San Francisco including The Golden Gate Bridge, The Embarcadero and Lombard Street! 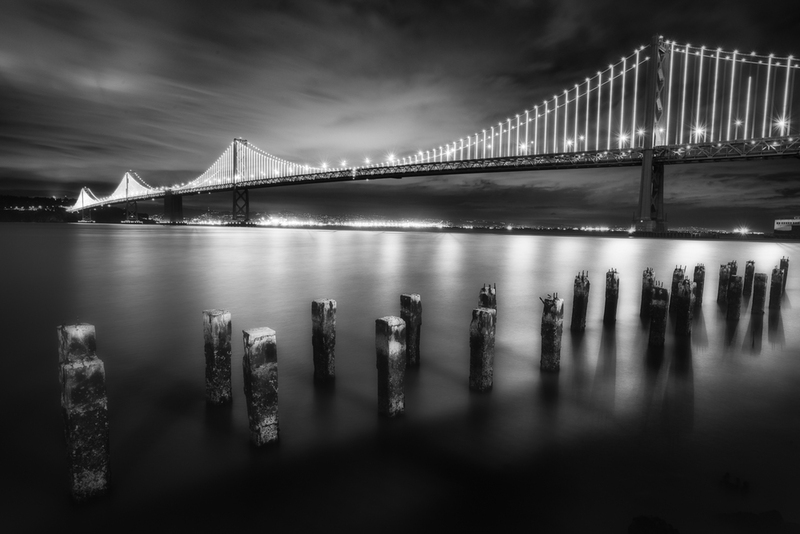 We will be doing both day and night photography in this "City By The Bay". There are only a few days between both workshops so you could make a long week of it and attend both! Send me an email if you have more questions. Hope that you can join us!